Researchers from Colorado State University (CO, USA) have developed a wire technology able to detect small amounts of antibodies in the blood associated with viral infections. The new technology could provide a cost-effective method, with possible use in low-resource settings, to help clinicians treat diseases earlier. The study, published in Biosensors and Bioelectronics, describes a wire sensor, one-quarter of the size of a human hair, being used to detect as few as 10 antibody molecules within 20 minutes. This is a huge increase in sensitivity compared to current medical tests which require billions or trillions of antibody molecules for detection and can take up to a day to process. The most common method currently used in hospitals to detect viral infections is ELISA, however, relatively high numbers of antibodies are required in a patient’s blood to obtain a positive result and it can take seven to ten days after infection for the test to register. The new sensor was developed by chemically attaching proteins associated with Zika and chikungunya viruses to small, inexpensive gold wires. Next, an electrical current was passed through the wire, creating a charge similar to that of a battery. The team then added antibodies to bind to the viral proteins on the wire thereby increasing the mass on the outside of the wire and its ability to hold the charge. By measuring the change in mass, the researchers were able to quantify the number of antibodies on the surface of the wire. “We found that we could get very high specificity for confirming a viral infection,” explained David Dandy, head of the Department of Chemical and Biological Engineering, Colorado State University. On top of this, the team did not see any reaction or reactivity from antibodies targeting other viruses, which can sometimes lead to false positive test results. 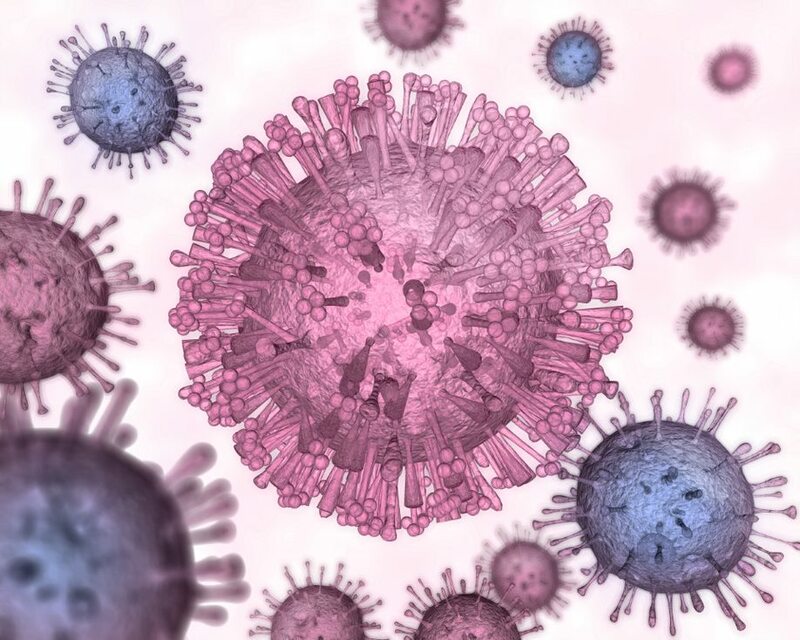 The research team now hopes to combine this discovery with their previous research in viral detection to create a single system that can detect both viruses and antibodies against the viruses in patient samples. In the future, it is also possible that this type of technology could be used in agricultural settings for livestock disease surveillance and environmental sensing.